Writing About Writing (And Occasionally Some Writing): Poll Result/New Poll: Semifinal 1 Best Y.A./Semifinal 2 Best Y.A. Poll Result/New Poll: Semifinal 1 Best Y.A./Semifinal 2 Best Y.A. I'm going to make this quick and to the point. These are the titles that will be going on to the final round. 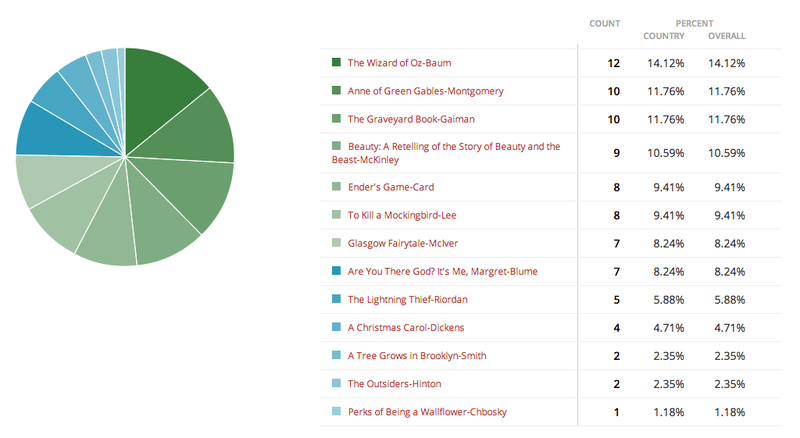 Everything from To Kill a Mockingbird up will be on the final poll. Since there was a tie for fifth place, I'll take both titles. A last minute spat of voting brought Ender's Game into the fold. Our SECOND round semifinal poll is already up*! It will only be up for a week, so don't delay. As before you will all get five (5) votes and the top five titles will be going on to the final round. The poll is in the lower left. *Please take a quick look for mistakes since I just cut and pasted from the nomination page, and last time that led to a couple of mistakes.